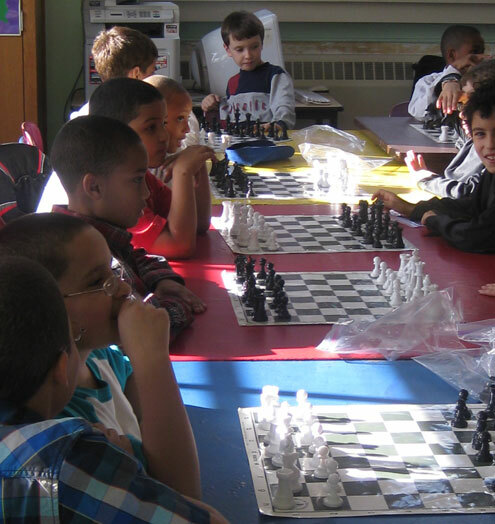 LACASA selected their best chess players to go on the road and play P.S. 166, a school that has won 43 trophies. While LACASA was not victorious, our students managed to win 13 games. 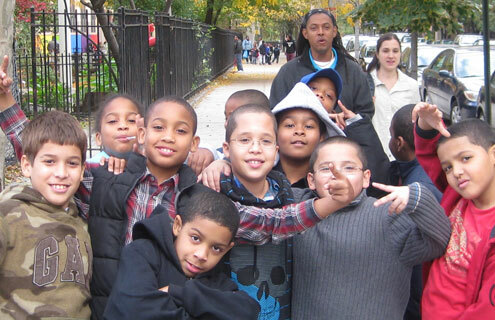 “All the kids fought to the bitter end, making me proud,” said chess coach North Landesman. The chess team plans to enter “The Right Move” chess tournament on December 5th, at Brandeis H.S. to further test their skills.